2013 was a momentous – perhaps even an historic – year for financial innovation and inclusion, and it has left us primed for a fascinating 2014. Here are seven questions raised by some of 2013’s biggest developments that could resonate in the coming year and beyond. Was 2013 a turning point in global financial inclusion? Boldly ambitious? Just plain unrealistic? With about 2.5 billion people worldwide currently lacking access to a formal bank account, the FI2020 campaign’s call for global financial inclusion by 2020 could turn out to be either – but there’s no denying that it captured attention. Launched by Accion’s Center for Financial Inclusion (CFI) at October’s Global Summit, the FI2020 campaign has drawn some of the biggest names in finance, and its goal was endorsed by World Bank Group President Jim Yong Kim – supporting CFI managing director Elisabeth Rhyne’s belief that the objective is reachable. But she added a small caveat: “We would love to see other major players – especially financial services providers – make similarly bold yet practical commitments.” As the glow from the campaign’s successful launch fades, will those commitments materialize? 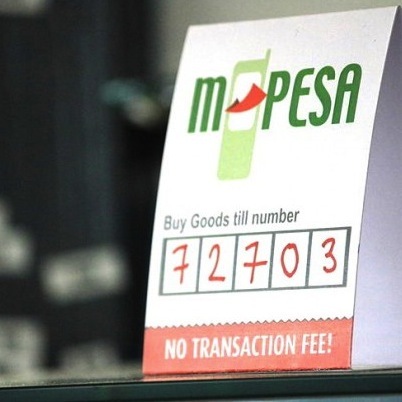 Who will be the next M-Pesa? Safaricom’s M-Pesa is a mobile money legend in Kenya, but similar services in other countries have struggled to catch on. That seems to be changing, however – in 2013, the industry passed the threshold of 200 global mobile money services operating in over 80 countries. Nine of those services have over 1 million active customers (as of June 2013), with successful mobile money businesses emerging in Tanzania, Uganda, Zimbabwe, Bangladesh and Pakistan, among other countries. Will any of these providers break out in 2014? 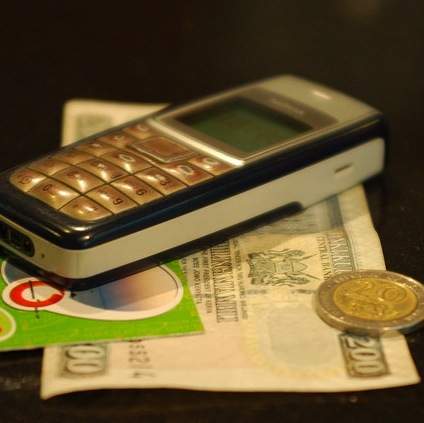 Will mobile money move beyond cash transactions? Even successful services like M-Pesa often still rely on costly, far-flung networks of agents to allow mobile money customers to cash in and out. 2013 saw a growing recognition that this model needs to evolve – and the growth of Safaricom’s M-Shwari savings and credit product (check out this NextBillion post on M-Shwari’s launch) suggests that consumers may be ready for other services. But will bank regulators make it easier for other mobile money providers to offer more traditional banking products? Will providers act to convince customers of the benefits of storing value on their mobile money accounts? Will merchants begin to recognize the potential of accepting payments through mobile wallets? Even developed countries have yet to resolve many of these challenges, but with agent commissions eating up their profits, the incentives are there for BoP mobile money pioneers to get there first. How will financial service providers respond to the smartphone revolution? Cheap smartphones are coming to the BoP – perhaps sooner than you think. 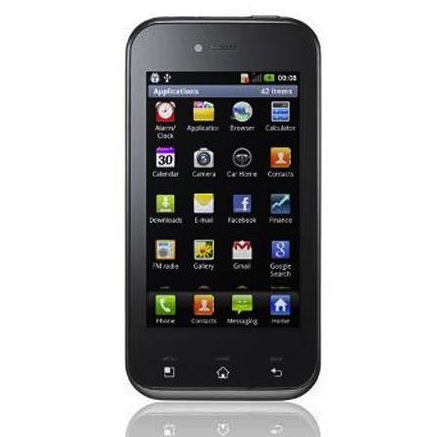 While the vast majority of mobile phones in Africa are still basic feature phones, some analysts report that by the end of 2014, 34 percent of all African phone users will have a smart device. Simple feature phones have already proven to be a vital tool for a number of financial services – how long will it take for new products to emerge that take advantage of smartphones’ far greater capabilities? Can microfinance recover its mojo? 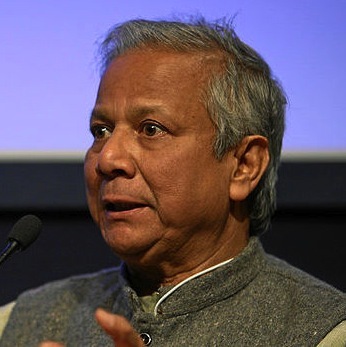 As Muhammad Yunus’ feud with the Bangladeshi government continued to make headlines, the movement he popularized struggled to recover from years of crises that have damaged its reputation and raised questions about its effectiveness as a poverty reduction tool. Opinions remain divided on what the sector needs most. More regulation? More transparency? More client protection mechanisms? All of the above? In 2012, microfinance leaders at the Convergences 2015 World Forum in Paris unveiled the “Global Appeal for Responsible Microfinance,” which asked signatories to outline their plans for improving their own practices by the end of December 2013. Will this or similar initiatives help turn things around in 2014? Will Bitcoin come to the BoP? By now you’ve probably heard of Bitcoin, the open-source, peer-to-peer payment system and digital currency developed by an unknown programmer and released in 2009. It uses cryptography to control the creation and transfer of money, and was previously known mainly for its usefulness in permitting illicit purchases. But in 2013 it entered the mainstream, with startups attracting major capital to market bitcoin products, banking heavyweights citing it as a rival to existing currencies, and U.S. Senate hearings extolling its virtues. 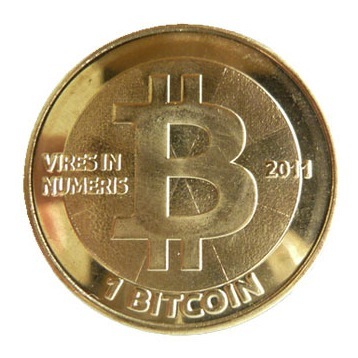 In 2014, will we start to see more products putting bitcoin to use in facilitating transactions at the BoP? Bitcoin can permit frictionless payments within or across borders, which can be verified and signed off by the network for free within about an hour. Startups in Kenya are already trying to use it to cut down the costs of overseas remittances – an expensive financial transaction that’s extremely important to countries with large overseas diasporas. Will these efforts take off in 2014 – or will the currency fall prey to its insane volatility or to hostile regulators? Can crowdfunding really change the world? 2013 saw an estimated $5 billion mobilized through global crowdfunding – and about 30 percent of that went to social causes. In Minnesota, a statewide crowdfunding campaign raised more than $17 million for the state’s schools and nonprofits in a single day, with even greater totals raised in other states. And with the U.S. government’s announcement of new regulations late in 2013, crowdfunding will now be permitted for business investments as well. In light of these new rules, crowdfunding platforms have begun targeting social entrepreneurs that want to offer securities – and social entrepreneurs will now be able to raise capital from everyone, not just wealthy investors. 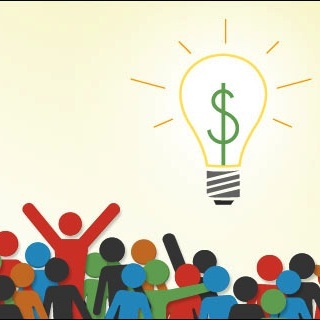 Some are predicting that investment crowdfunding will eclipse the scale of donation-based crowdfunding – which could result in a groundbreaking 2014 for social enterprises that manage to tap its potential.